It happens to the best of us. You buy a delicious-looking loaf of bread, and two days later it’s sitting on your counter, hard as a rock. But there’s no need for your bread to go to waste. Try one of these delectable recipes, and you’ll find yourself wishing you had stale bread on hand all the time. 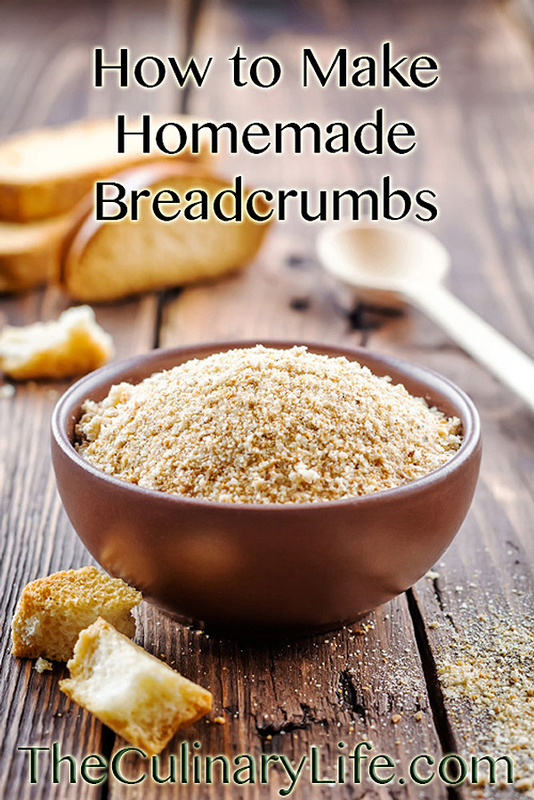 Homemade breadcrumbs are easy to make and so much better than the kind you get at the store. 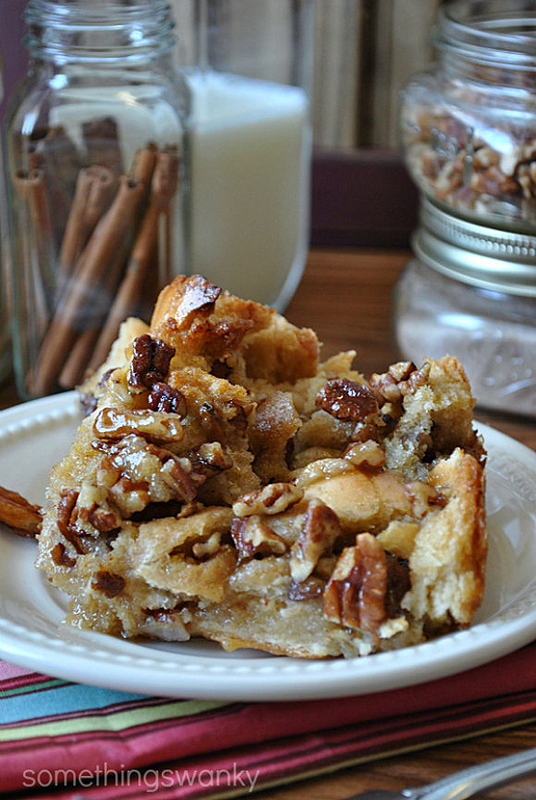 There are so many directions you can go with bread pudding. Here are 15 of our favorites. French toast is the perfect masquerade for stale bread. 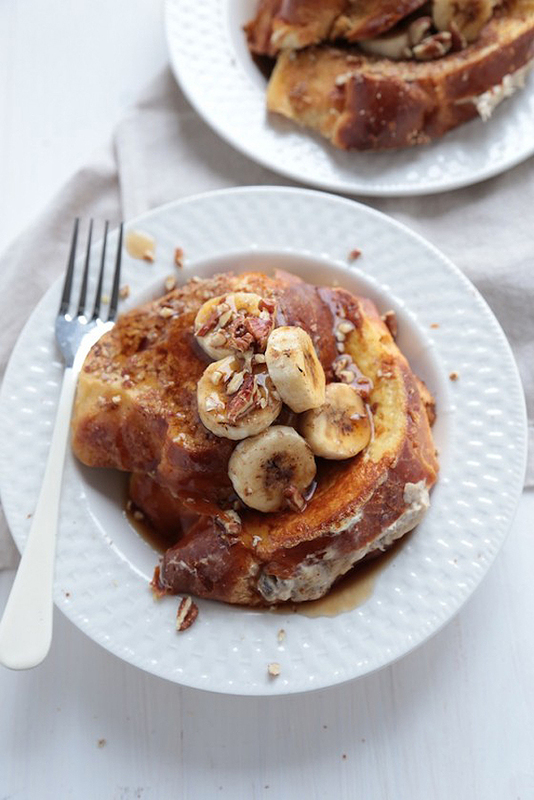 These 21 stuffed French toast recipes prove it. 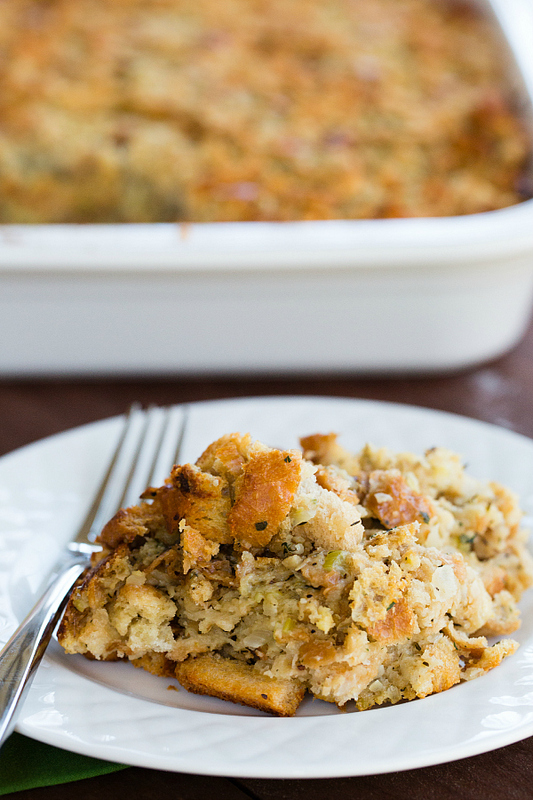 Dry, stale bread cubes are just dying to soak up the savory seasoned chicken stock and egg mixture in this classic stuffing recipe. 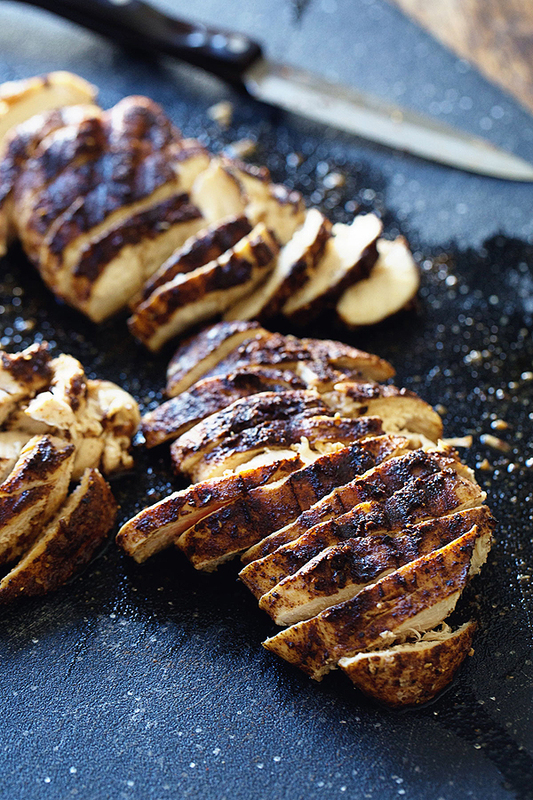 Saveur’s ingenious burnt bread powder is combined with Pinch of Yum’s recipe for jerk chicken, with spectacular results. 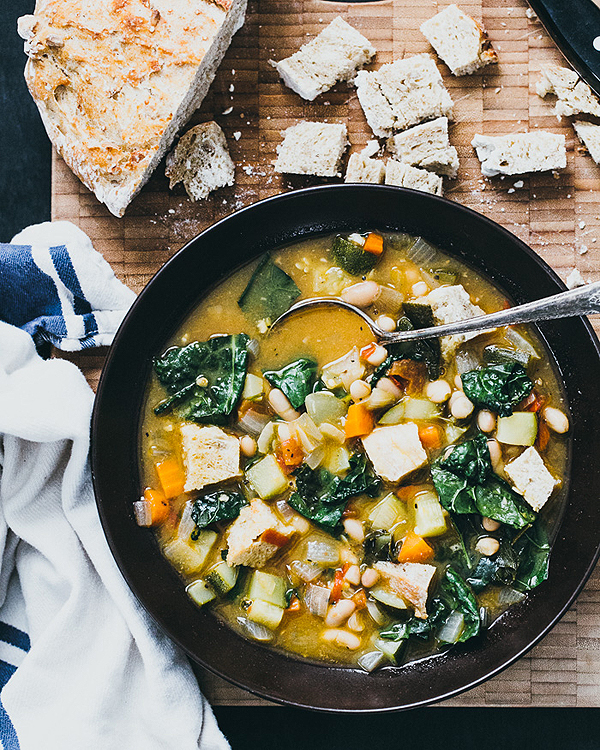 This hearty Tuscan vegetable stew traditionally relies on cubes of stale bread to give it body. Cheese makes everything, including stale bread and burnt toast, better. 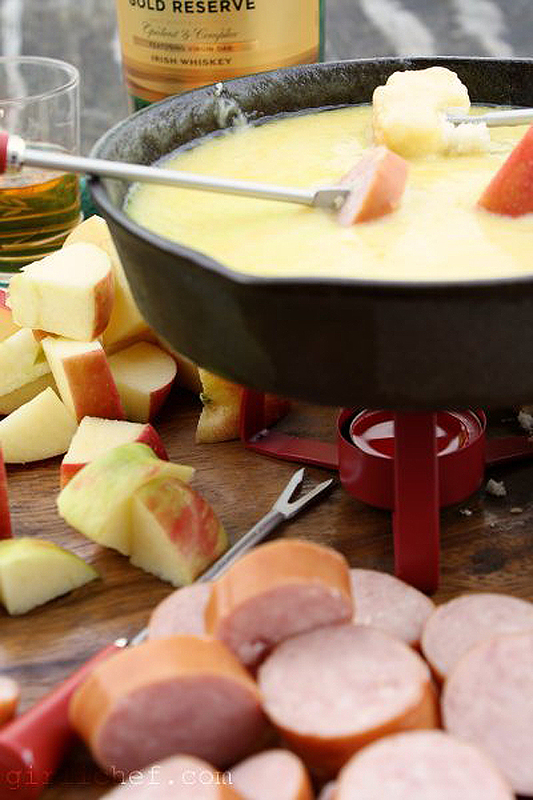 Try this punchy cheddar-whiskey fondue. 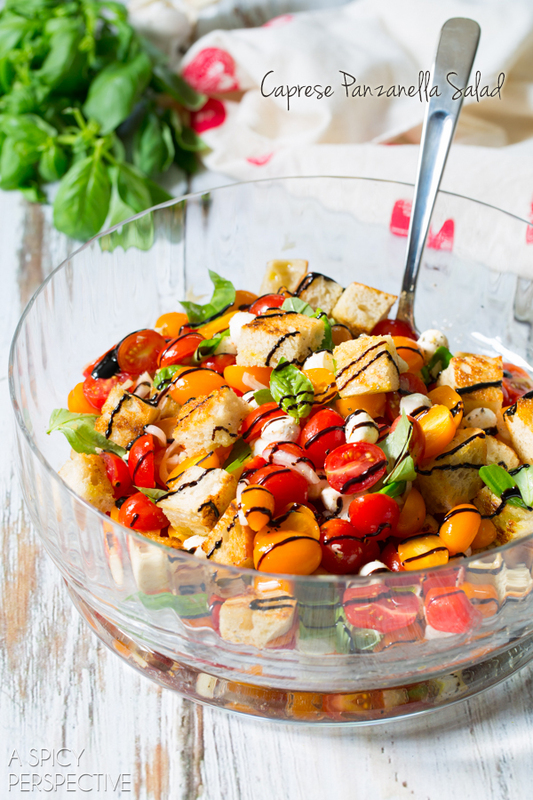 A juicy blend of tomatoes, balsamic and mozzarella makes this caprese panzanella recipe the perfect foil for dry, stale bread. 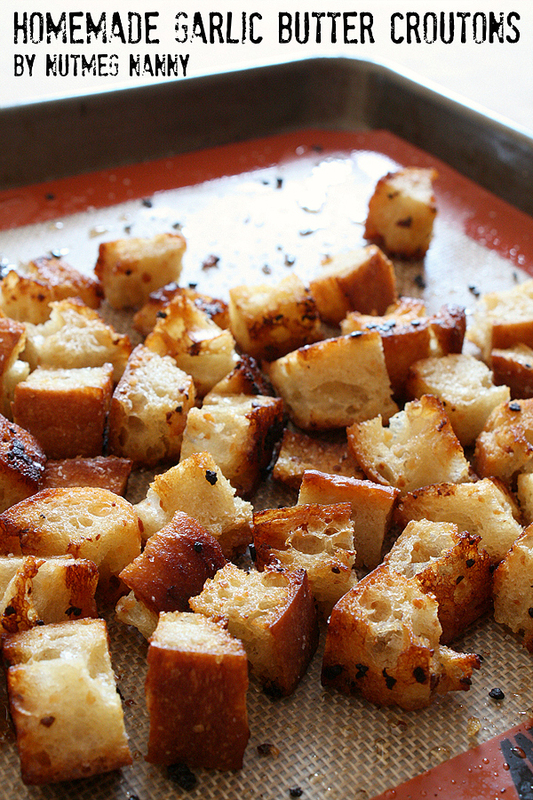 You’ll never buy croutons again after you make these tasty garlic butter croutons using your stale bread. 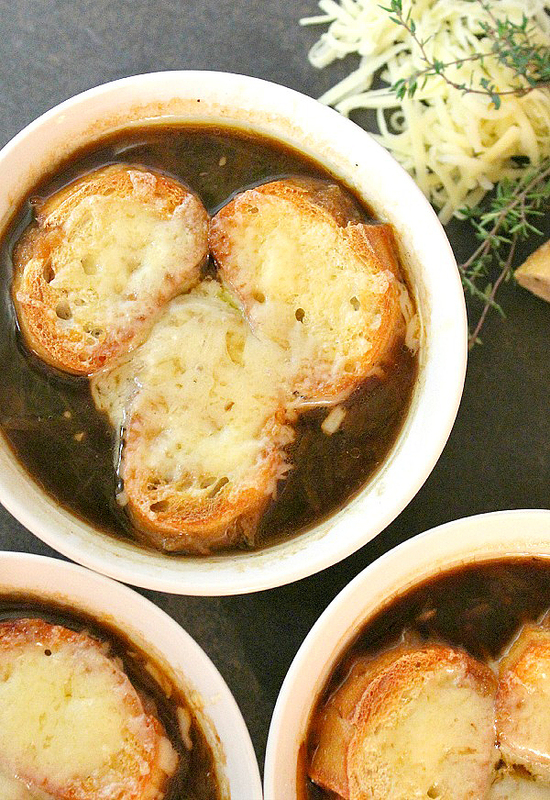 What’s the best part of French onion soup? The cheesy, broth-soaked bread on top, of course! 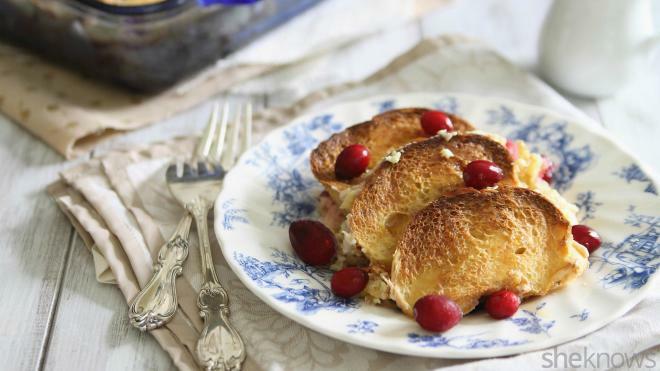 It’s the perfect way to use your stale bread. 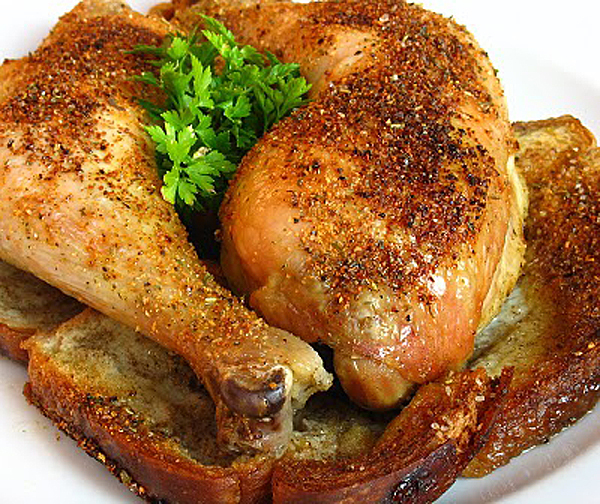 Thick slices of stale bread make the perfect bed for chicken. As it roasts, the bread soaks up the juices, becoming alternately crispy and moist.